Consider these four ways to show how thankful you are for your pet. 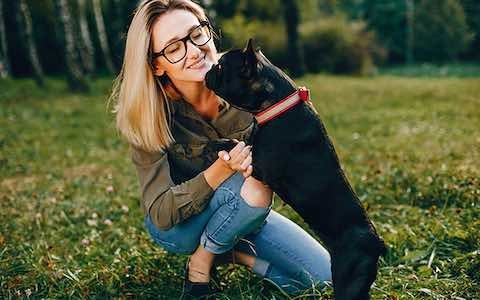 (Family Features) Pets can be morning jog partners and movie night snuggle buddies, but they often do much more than that: they can help make their owners healthier both physically and mentally. Research from the WALTHAM Centre for Pet Nutrition found that having a pet reduces the risk of heart disease and high cholesterol, as well as stress, depression and fear. Consider these four ways to show how thankful you are for your pet. Learn more about how to make the lives of pets happier and healthier at bettercitiesforpets.com. Giving your undivided attention to your four-legged friend is one way to show how much you care, and exploring the neighborhood is an easy place to start. Round out your day with lunch on a patio and fetch in the park, and your pup will be wagging its tail all day long. If you have a high-energy dog or a curious cat, it’s important to make playtime a priority. 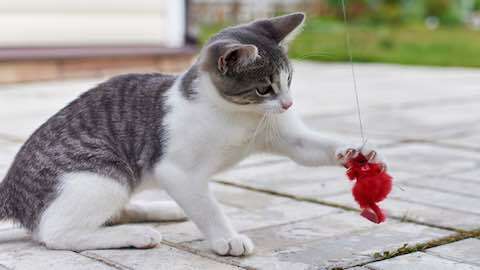 Furry felines are always on the prowl, so thank them for their constant companionship with stuffed mice or a climbing post. For your pups, show them your love with squeaky balls and rope toys. Playing with your pets shows you’re an engaged pet parent, and it’s also a way for them to get some exercise, both physically and mentally. 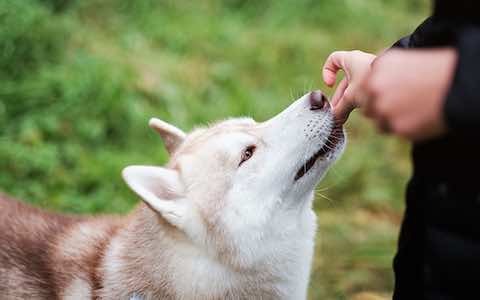 Reward your pets for their endless cuddles with an extra treat every now and then, such as GREENIES™ Dental Treats. They help clean teeth and gums, and freshen breath, making it easier to give your furry friends loving snuggles without bad breath getting in the way. It’s typically necessary for pet owners to be proactive when it comes to their four-legged best friends. Catching diseases early can help increase the number of treatment options available, which is especially true for kidney and heart disease. 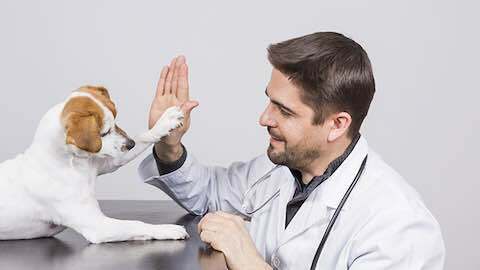 Other forms of preventative care, such as staying up-to-date on shots and routinely seeing the veterinarian, shows your pet you want them to be around for years to come. Dogs & Puppies: "How to Show Your Pets You're Thankful"